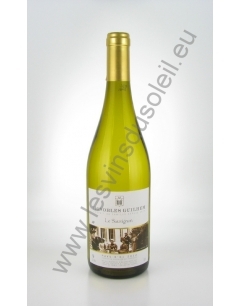 Original wine nose of red fruits, garrigue with roasted and spicy notes, a mouthfresh and silky in the final. 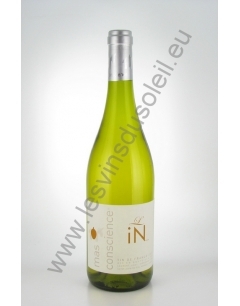 Nose intense and fragrant, on garrigue and black fruits, with a touch of liquorice, fragrances that fill the glass. The mouth is also tasty, tasty and fresh. 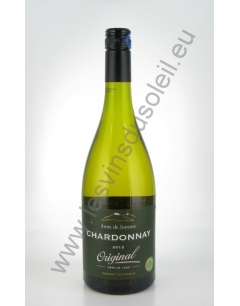 This easy-to-access wine is nonetheless lacking in depth. 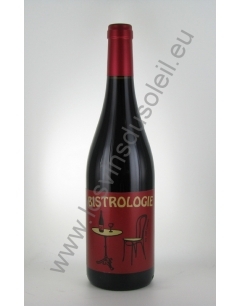 This Red Bistrology By Jeff Carrel is a 100% carignan, but the vinification and breeding are very short so as not to extract too much color or tannins. 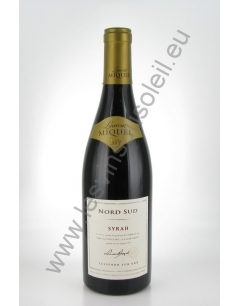 The result is a full-bodied wine full of red and black fruits. 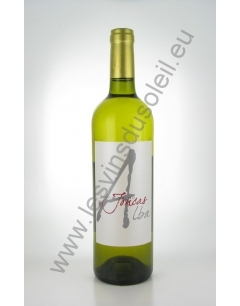 In the mouth, this wine is fresh and round, the tannins are very fluid. Pale pink color with purple highlights. 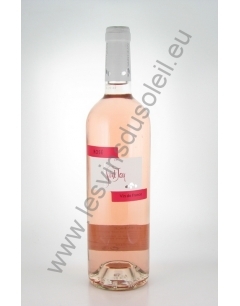 Intense nose with aromas of fresh rose and English sweet. 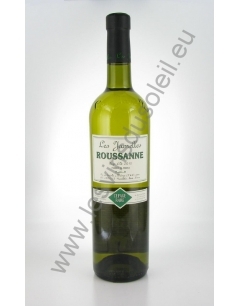 Mouth slightly acidulated, a lot of freshness and sweetness. Deep ruby color with purplish reflections. The nose is intense, with a nice concentration, on aromas of red fruits jammed like crushed strawberry mixed with some pepper spices. 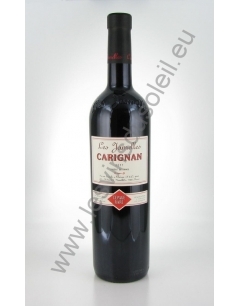 A lot of sweetness and roundness comes from the mouth, where one finds a silky structure and notes of cherry bigarreau very long. A ruby red color with purple reflections. The nose is characteristic of a Cabernet Sauvignon, with notes of black cherries and currants, accented with subtle notes of verbena. 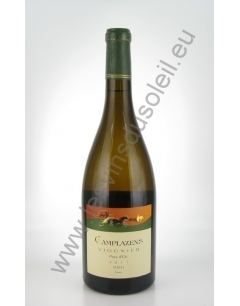 The palate is elegant and refreshing with a fine long structure on the fresh red fruit. Beautiful pale pink dress. strawberry notes of wood, raspberry and quince jelly. Explosive on the palate. The color is a beautiful deep pink. 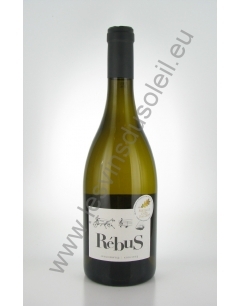 The nose reveals delicious aromas of red berries. 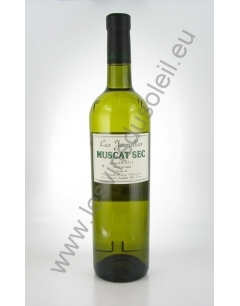 This wine has a beautiful freshness on the palate with a pleasant, tangy finish. The color is a bright red and bright ruby. On the nose, fresh red fruit flavors dominate. 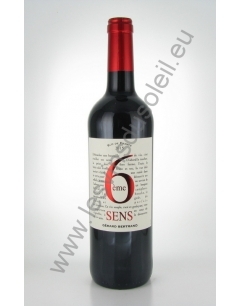 The 6th Sens Red mouth develops an aromatic palette composed by blackcurrants, fresh red fruits and vanilla. The tannins are fine and silky and contribute to the good balance of this wine. 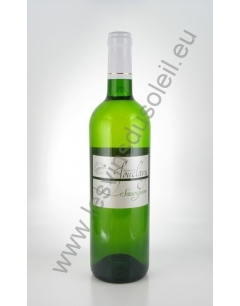 Schöne und ausgelassene gleichzeitig raffinierter Wein. Aromen von schwarzen Früchten, Kakao und Gewürzen, lecker und frank Gaumen, sehr aromatisch , mit einem schönen reif und lecker Rahmen, Eleganz und eine schöne Balance. 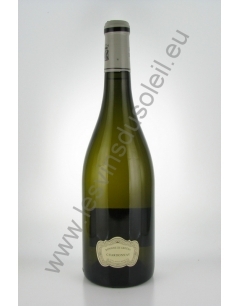 Fond of, greedy, elegant with notes of black fruit and white fruit. The structure we are delighted, apple and pomegranate, complex flavors for success. 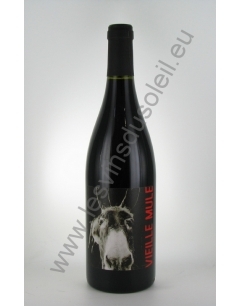 A bright red dress with raspberry hues fruity and spicy nose, notes of pepper and caramel on the palate, supple on the attack, fruity, easy to drink. Colour: bright red. 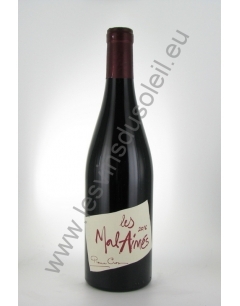 Nose: very fruity with notes of blackcurrant and raspberry. 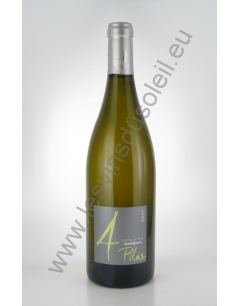 Palate: well-balanced wine, very fruity with very soft tannins. Beautiful dress intense ruby. 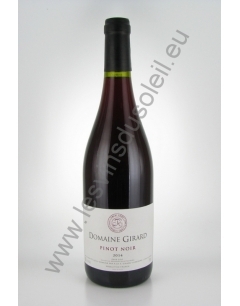 The nose is rich, fruity, strawberry, raspberry with a blackcurrant liqueur button. The mouth is full, very silky with soft tannins. Pale dress, pink color with light violet reflections. Nose marked by floral and spicy notes. 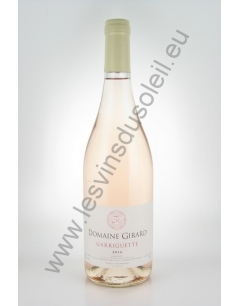 Subtle and harmonious on the palate, this rosé will surprise you with great finesse. WITHOUT ADDED SULPHURBright red dress, purple reflections, currant, cherry, toasted almonds and licorice. 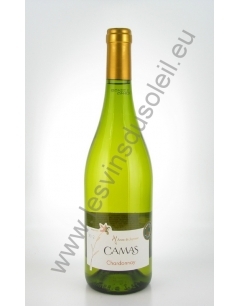 Elegant structure, fresh and concentrated mouth. 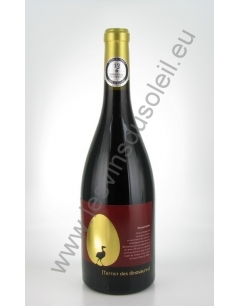 Red cherry, red berries, cherries, Well balanced, harmonious, silky. 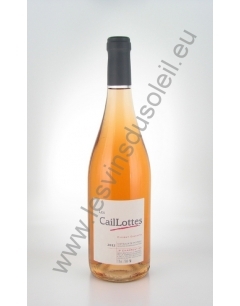 A wild salmon hue associated with fruity notes, this rosé will adapt to all types of summer dishes. Beautiful intense cherry red color. Velvety appearance. 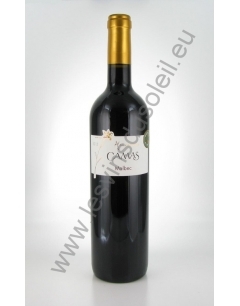 Complex aromas of cassis and red pepper are highlighted by a coffee point. Beautiful dark red color. 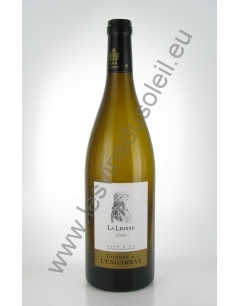 A complex and very intense nose (garrigue mixed with charcoal, fruits in alcohol, spices and precious wood). 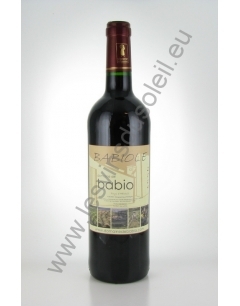 Round wine, rich and long, concentrated with powerful but ripe tannins, silky final. It is very expressive, well-balanced despite its power. 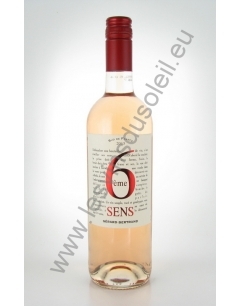 Suave and lightweight, this rosé Cinsault seems drenched mashed raspberries and strawberries. A thirst for wine for grilled summer. Château Cazal Viel produces high quality wines here is an example with the Cuvée des Fees 2011 St. Chinian red. 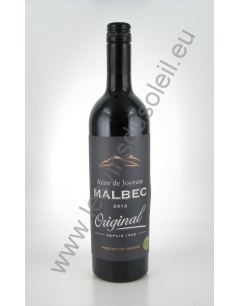 This delicious, beautifully balanced single varietal, multirécompensé, displays rich aromas of black fruit, white pepper, spice, fragrant licorice and cocoa notes, orange zest, herbs and violets. Well balanced with many complex layers of subtle tannins and good acidity providing flexibility and a lingering silky finish. 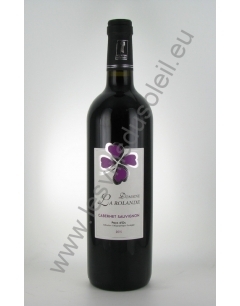 Deep purple dance with spicy aromas, smoky wood fire. Extremely concentrated, with soft tannins blend with roasted pepper aromas to produce a rich silky black fruit in the mouth. Impressive feeling of pure fruit, firm and ripe tannins and a long finish. 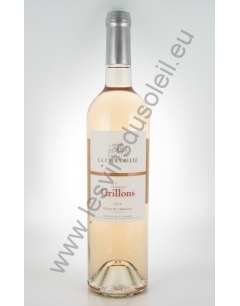 Auburn pink in the glass and aromas of oranges and cherries, this is a blend of grapes from three parcels of young vines which are completely surrounded by scrubland. 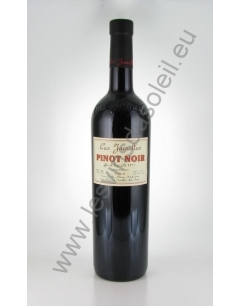 Sweet notes of plum compote envelope the palate with a honeyed smooth and soft texture that gradually develops into a long warm finish, sensual and silky. Deep ruby. 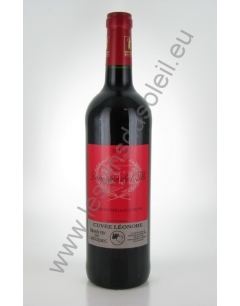 Scents of morello cherry bouquet of red fruit, prolonged ample in the mouth by vanilla notes and hazelnut. Fun wine Pinot Black. 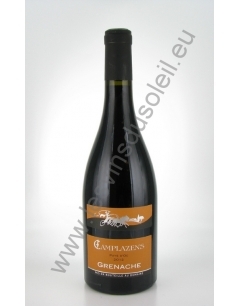 Explosive nose of red fruit and cherry pits. 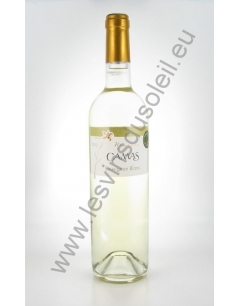 This easy to drink wine will be perfect for tapas appetizer. A dress with a deep garnet, violet and blackcurrant nose reveals in the mouth by a beautiful structure, not aggressive tannins. 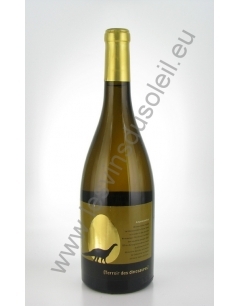 His elegant nose escape spicy aromas of red fruits. On the palate, blackcurrant dominates with a very harmonious final. A dress of deep red, clear, with purple re fl ects and a nose of red fruits and ripe black. A dress with a deep red to purple purple shades. 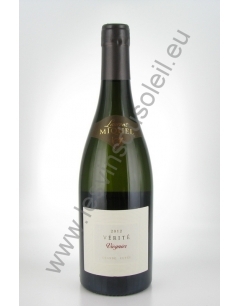 Elegant nose with aromas of red fruits. On the palate, a full wine, frank attack. 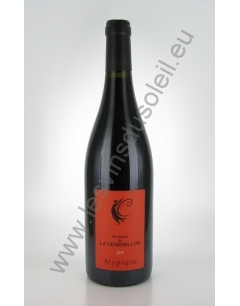 On a wide range of black fruit aromas of berries and cassis which dominates in the final. 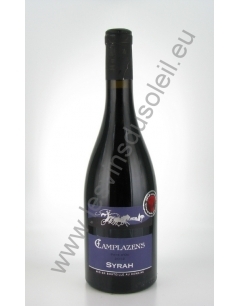 This Syrah has a nose for a good intensity of red fruits and violets. 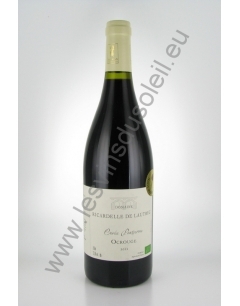 Its ample and structured mouth lets express black olives notes. Beautiful dark red color. Aromas of red fruits (blackcurrant, strawberry). 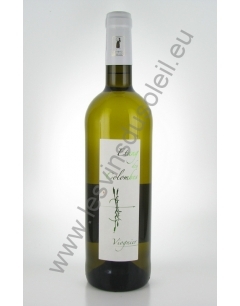 Light fresh vegetal note (green pepper, very characteristic of Sauvignon). Spicy fragrances (cinnamon, mint, honey). Subtly woody finish (cedar, oak, walnut). 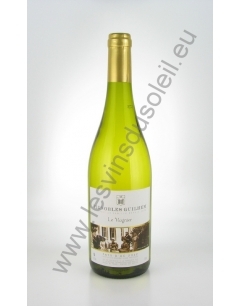 Elegant and complex, this wine is long, velvety finish. The tannins are present and well balanced. No herbal aromas. 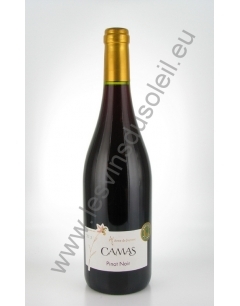 With its beautiful black dress with light purple hues, this wine has notes of plum, cassis, strawberry and black cherry. 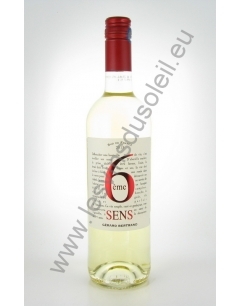 It has a soft and aromatic attack, in harmony with the notes revealed the nose, and offers elegant tannins. His flesh reflects an optimal maturity and a controlled performance. 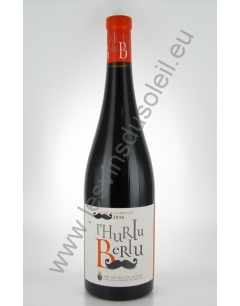 With its ruby color with red highlights, this wine is elegant, spicy and liquorice nose with notes of red and black fruits. 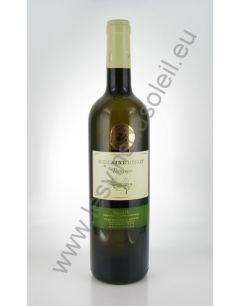 The palate is soft and well structured with very present fruit aromas and fine tannins that provide an elegant length. Salmon color. nose exhales ice fishing and small sour fruit. Suave in attack, this rosé reveals notes of red fruits that reflect a sense of freshness. The wine comes in a beautiful purple color, deep. 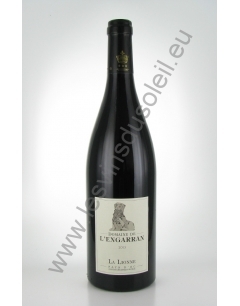 The nose, intense scents of red fruit and undergrowth is typical of the varietal. 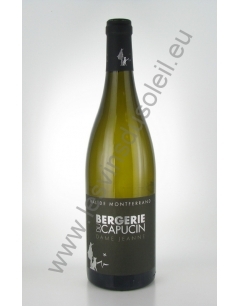 The attack is round and full, well balanced with good acidity. 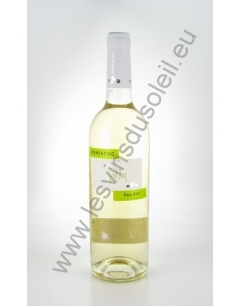 A soft and delicious wine. Merlot is the "best-seller" The red range Jamelles. 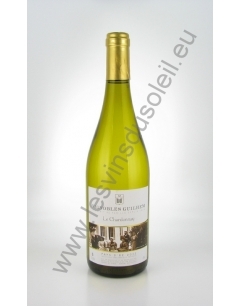 Fruity, round but still complex and elegant, this wine is a must that agrees to any kitchen. 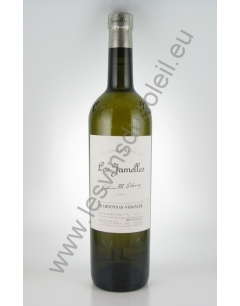 One of the finest wines Jamelles. 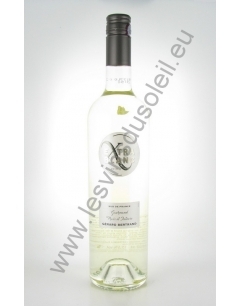 Mythical grape variety that is perfectly expressed in the Pays d'Oc. Wine combines the rich and powerful aromas of red fruits, a touch of mint, with a fresh finish undergrowth in summer, Syrah "The Jamelles" has been the subject of numerous citations and awards in the world press. Local grape often forgotten or ignored, Mourvèdre gives superb results. This is perhaps "the" discovery of the collection Jamelles. Everything in this wine reminds the Mediterranean and the sunny garrigue scents. On a dark color with ruby hues, our Pinot Black The Jamelles a perfume of red and black fruit mixed with floral notes, with a delicate touch of oak and vanilla. 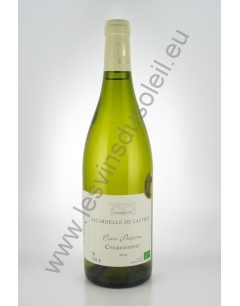 On the palate, this wine is very complex and fruity, rich, long and fat.